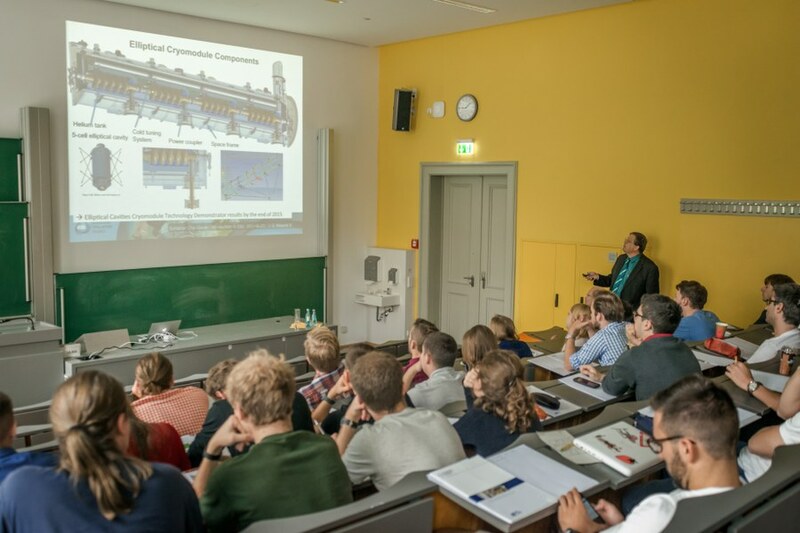 the commonly organized academic courses in “Cryogenic Fundamentals” and “Cryogenic Processes” are offered – according to previous years – as well in 2019 again. The participants are expected to travel on their own expenses and responsibility. Please make your travel plan according to the travel dates stated below. The costs for accommodation, breakfast and lunch are covered by the hosting universities. Usually a limited number of excursions and social events are also covered. Any request for individual financial support should be addressed to the local university officials. 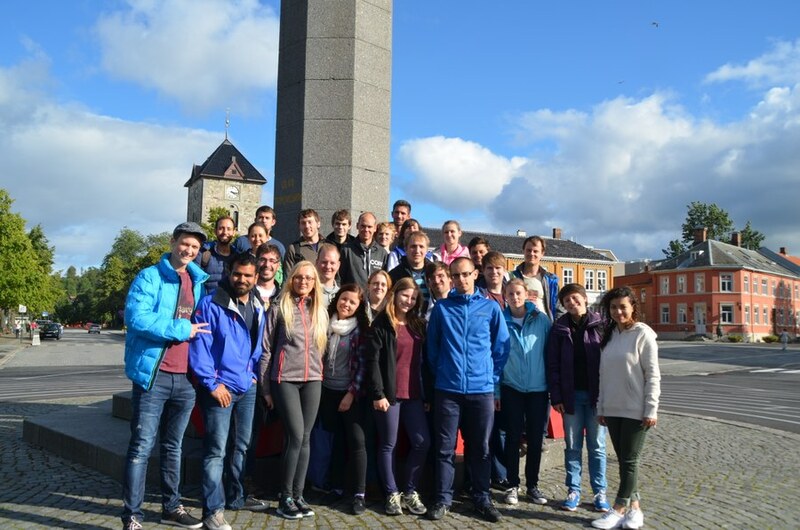 The costs for the first week in Dresden including excursion, student accommodation and meals during the week are covered by TU Dresden funding and sponsors. In total these are rated with 12 ECTS credits. An acknowledgement is guaranteed for each of the three hosting universities. Participants from other universities are asked to double-check an acknowledgement at their respective home university. The courses will be held in English. Lessons are given each week from Monday to Friday. Lecturers are members of said organizing universities and a number of invited external experts. 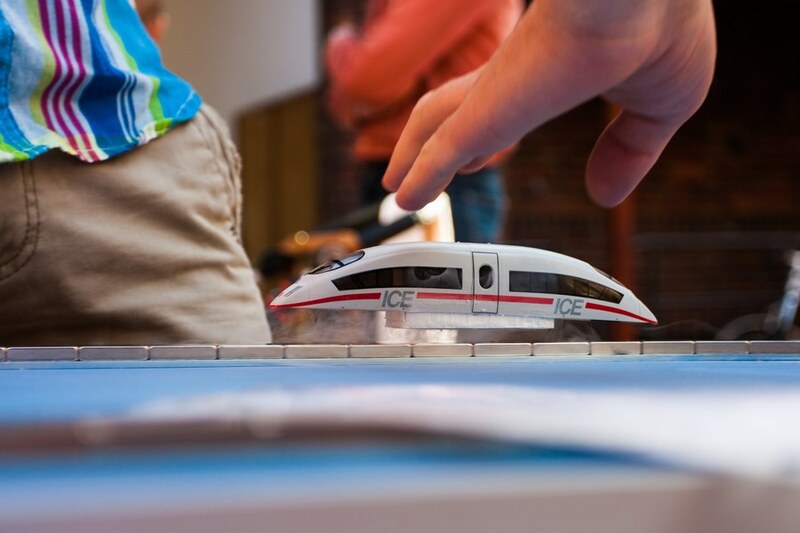 In addition to the lessons technical excursions, tutorials and demonstrations will be performed. The course will finish with two written examinations (fundamentals, processes). The course is open to all graduate and PhD students from all over the world. Due to a limited capacity an application process is established. You are a student of one of the three organizing universities? Direct your application to your local contact person. You are student of another university? Just direct your application as the German students to the Technische Universität Dresden contact person. No strict application deadline is given. But, due to organizational, housing, travel and funding reasons, only a limited number of praticipants from each university, plus a limited number of international guest students can be admitted. Therefore all applicants are asked to hand in their application as soosn as possible (before end of April at the latest) to increase their chances for participation.